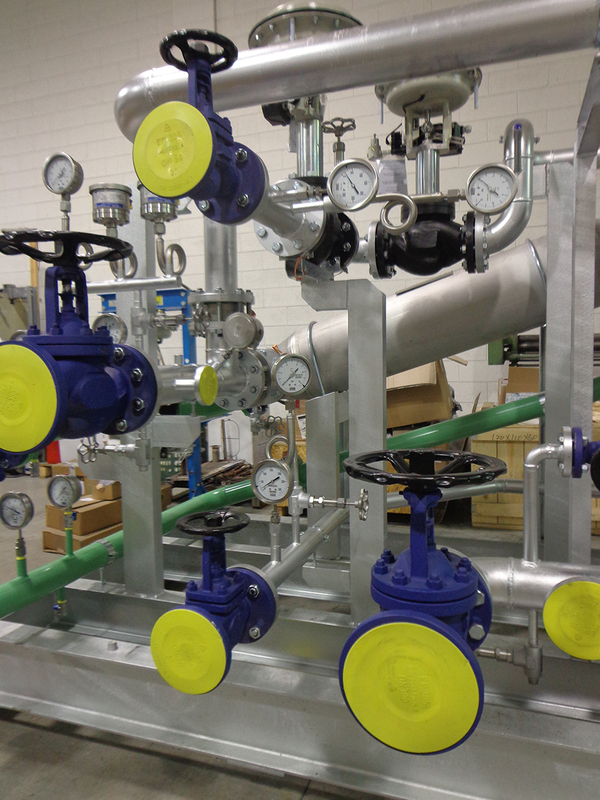 A frequently asked question from our customers in Tempco is referred to the possibility of swapping the connections of pipings in plate heat exchangers. That’s the topic I’m discussing in the new tutorial on our Tempco Youtube channel (please turn on english subtitles). In the majority of cases, the answer is Yes, it is possible, but there are also some exceptions so that is always better to ask for it in advance. The request regards usually the possibility of reversing the direction of the flows, or to swap connections between the primary and secondary circuit. 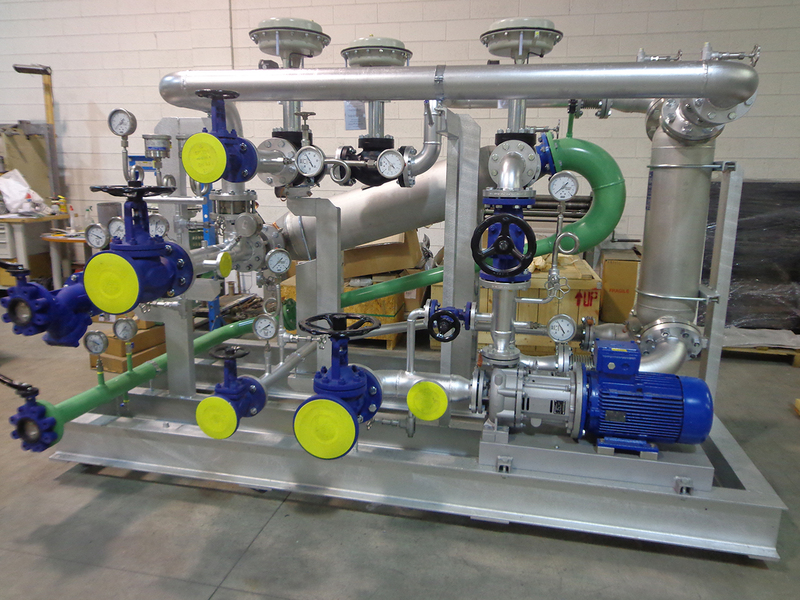 Plate heat exchangers generally have symmetrical hydraulic circuits, so that’s why it is usually possible to reverse the directions of the flows, that typically travel in countercurrent within the exchanger, and also to invert the connections between primary and secondary circuit. 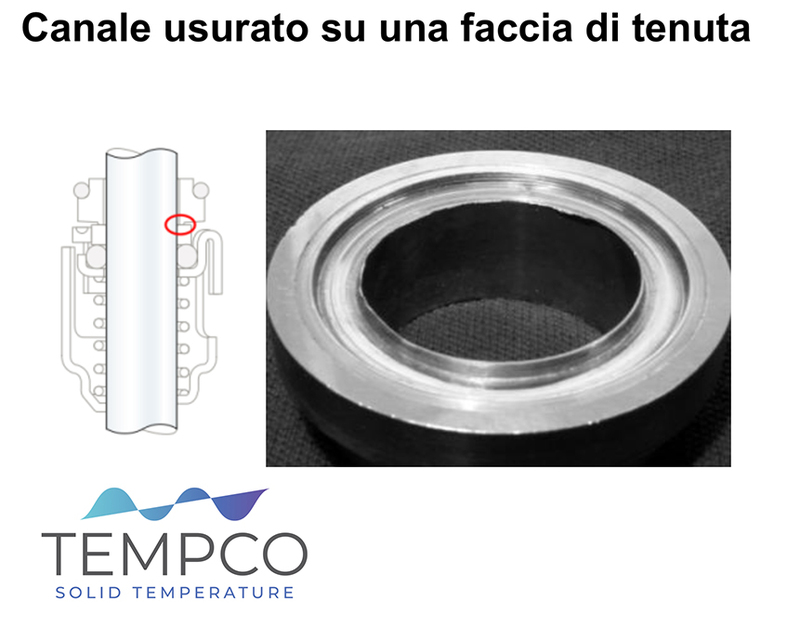 In both cases, the thermal transfer efficiency of the heat exchanger is not affected in a sensible way. Anyway, is always better to ask in advance, because there are some applications with circuits that are not symmetrical, or with draining requirements. 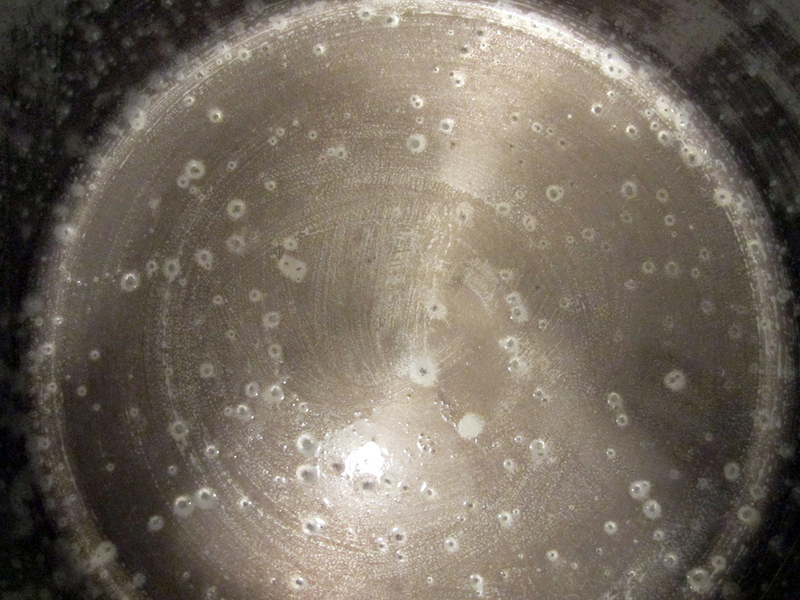 This is the case of steam, which must always enters the heat exchanger from above, so that condensation can go to the bottom in order to be completely drained from the exchanger. When using steam, it is then possible to swap primary and secondary circuit, but the direction of the flows cannot be reversed. I’ve always had a problem with the term ‘Heat pump’, because I think it can be confusing. A heat pump is indeed a refrigeration unit with a reversible cycle, able to operate both for heating and cooling, as I’m explaining in this new tutorial on our Tempco Youtube channel (turns English subtitles on). As we all know, chillers don’t really ‘produce cold’, but they remove heat from the inside sending it to a condenser. That’s exactly what happens in the home refrigerators we all have in our kitchens, if we check the back of it we can feel it hot. The heat pump thus operates as a refrigerator during the summer, removing heat from the ambient to be conditioned using a cold heat exchanger, called evaporator. Here, the freon evaporates removing the heat from air, liquid or fluid to be cooled, producing as an effect the perception of ‘cold emission’. The freon then carries the heat removed from the ambient to the warm heat exchanger, called condenser, dissipating the energy on the outdoor and thus emitting heat. During the winter season, a cycle inversion valve swaps the functions of the two exchangers, transforming the condenser/heater into a cooler/evaporator that removes the heat from the external ambient, carrying it to the former-evaporator transformed into a condenser, that brings the thermal energy inside the ambient to be heated. With very low ambient temperatures in winter, and high relative humidity, the external exchanger can often become completely iced, so that a defrost cycle is triggered automatically. The operating cycle is reversed for a few minutes allowing the hot freon to flow inside the external exchanger in order to melt the ice and restore its efficiency. During the operation, ambient heating will stop for a while, but it usually takes only a few minutes. Chemical and pharma industry both require a fine and accurate temperature regulation of ingredients and products during the whole production process, as we have already discussed the topic several times yet. 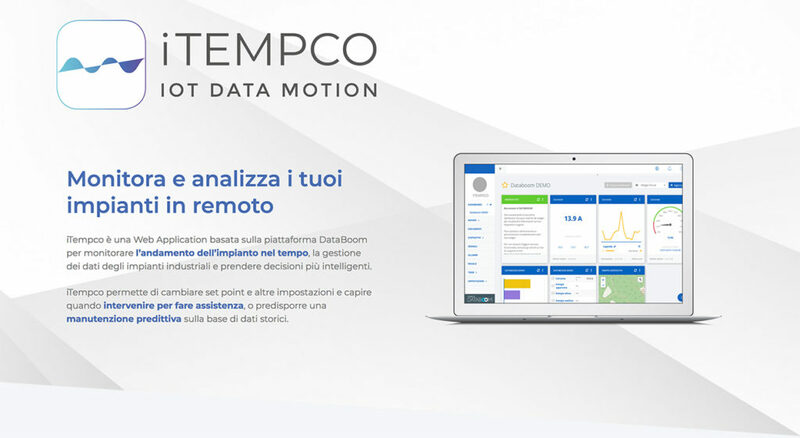 In Tempco we’ve recently developed an interesting application for a chemical company, with the supply of thermoregulation units in the production of additives for a series of different chemical products intended for various markets, lubricants, plastic, water and oil. 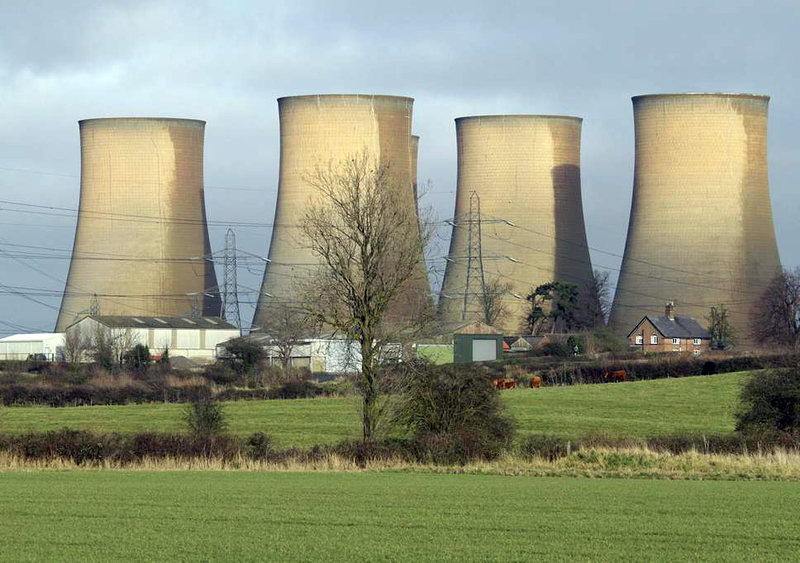 The thermoregulating units are employed on production reactors. The customer has heat transfer oil available at high temperatures, +270° C, coming from a boiler in the facility, allowing for the development of a heat recovery solution with an oil/oil heat exchanger on the heating circuit, enabling a temperature regulation of products in a range of temperatures between +10° and +200° C. Heating fluid is Therminol 66, while the working fluid is Therminol D12. The cooling circuit is equipped with a water/oil heat exchanger, receiving water at 30° C from an evaporative tower, pumped into a heat exchanger suited for water at 10°C allowing future further extensions of the thermoregulation range. 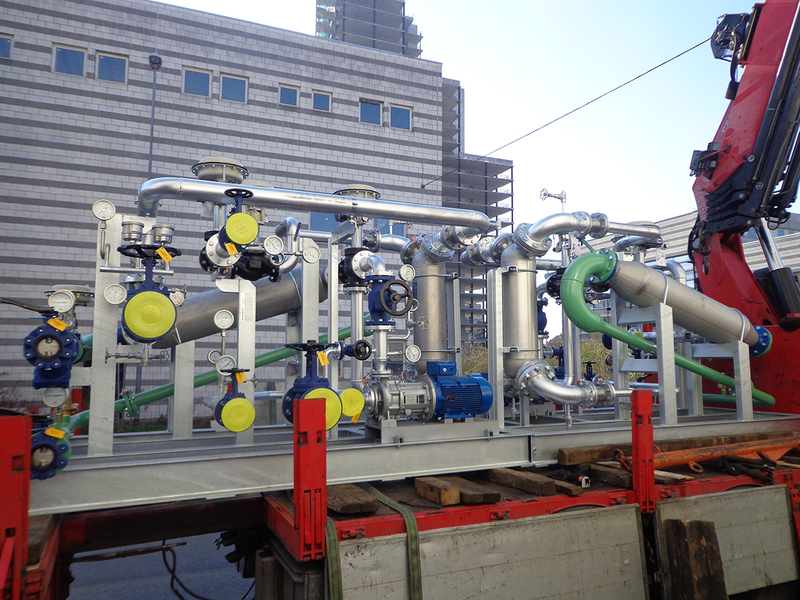 The most challenging part of the project was the oil/oil heat exchanger, involving diathermic oil at very high temperatures and thus requiring an accurate evaluation of materials expansion rates, on heat exchangers, pipings and internal connections. We’ve selected special shell and tube heat exchangers with U-tubes design, which allow the tubes to move inside the shell without the need of expansion compensation on the shell itself. 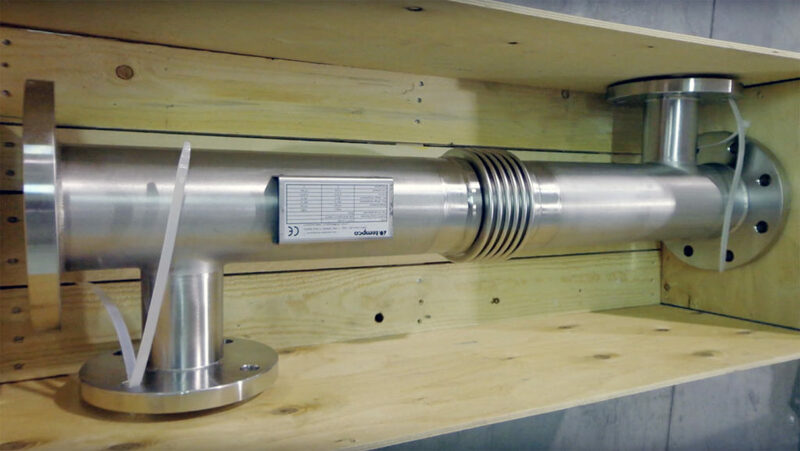 All the internal connections are flange joints and/or welded, with expansion compensation joints near the most critical sections for thermal expansion. Usually, this kind of applications have narrow installation spaces, so that we had to make the thermoregulating unit as compact as possible. At this purpose we installed the exchangers sloped, and it implicated special customized pipings with tailored components and additional evaluations such as material expansion projected on the angle ratio, the correct evaluation of angles in order to ensure the proper functional drainage and internal sections of the exchangers suitable for a sloped installation, and also special support structures which allow the heat exchangers to move for expansion compensation. Finally, the flange connections are not only intended to avoid oil leaks, a very critical event in case of Atex environments, but they also provide an easy installation. 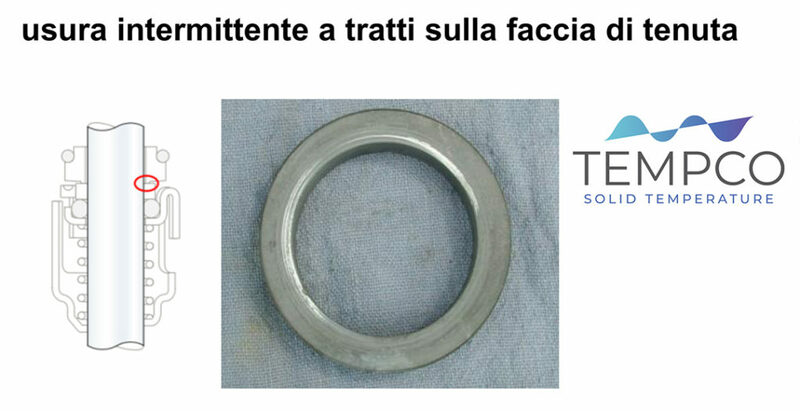 Flange connections guarantee indeed to obtain correct installment values, while in case of threaded connections one or two thread rotations are enough to get off quota, increasing in addition the risk of oil leaks. 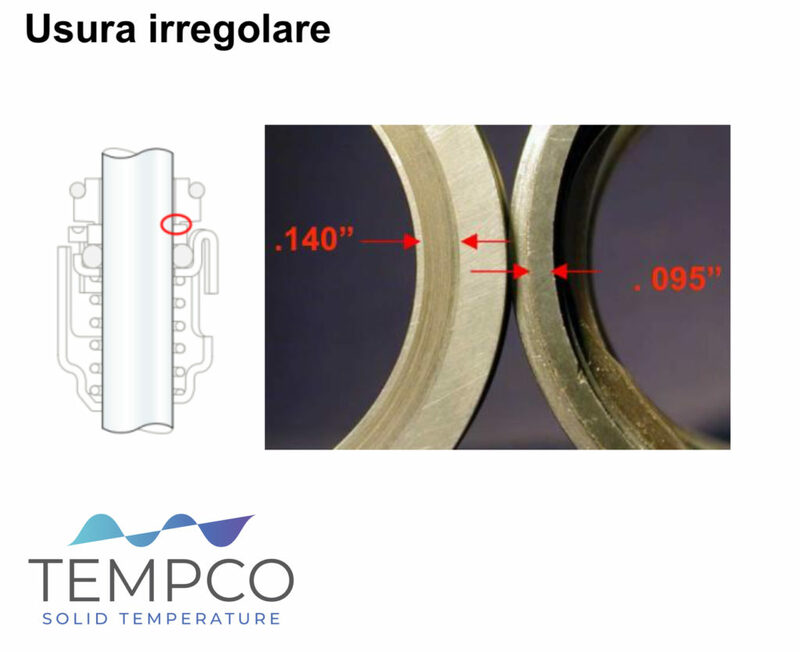 A new video in our Youtube Tempco channel (turn-on subtitles for English translation) is dedicated to a very interesting argument, a special kind of heat exchangers called T COIL. 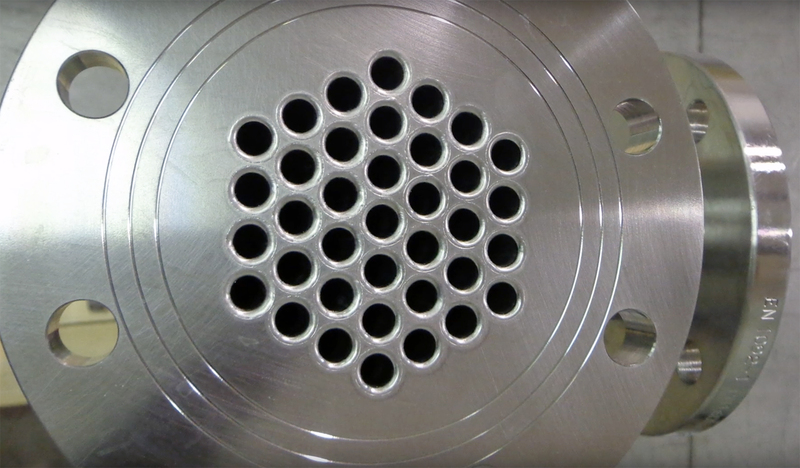 These are dimple jacket exchangers which are customized by design upon specific requirements of final applications. T COIL dimple jacket exchangers are primary exchangers offering high efficiency and flexibility, and are realized by welding on their edges two metal sheets, also spot-welded according to a scheme depending on the kind of the flowing fluid to be employed. The welded sheets are then inflated using high pressure, obtaining a dimple with a series or internal channels where the cooling or heating fluid will flow. The sheets are usually made by AISI stainless steel, allowing cold deformation after welding without breaking. This peculiar construction process allows to obtain a high mechanical resistance, so that materials with thin thickness can be employed. This characteristic allows to reduce costs while having excellent thermal exchange rates, lower inertia and thus higher thermal efficiency. 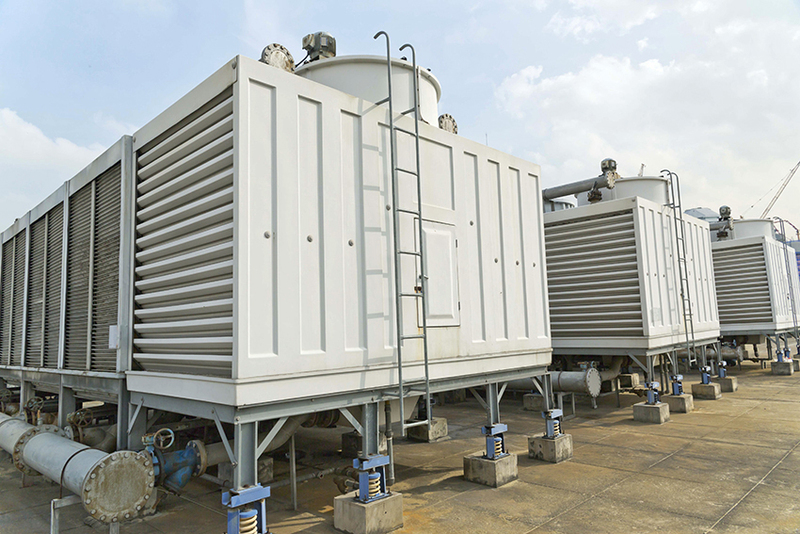 T COIL series exchangers can be employed by direct immersion into the fluid to be cooled or heated, but also with clamp-on installation on tanks, pipings or machinery. They can work with a variety of fluids, such as steam, heat transfer oil, water and overheated water. Industrial applications really are countless, in Tempco we already used T COILS in the food industry, chemical and pharmaceutical sectors, but also in the paper mill industry, and every year we develop and discover new applications in further sectors. 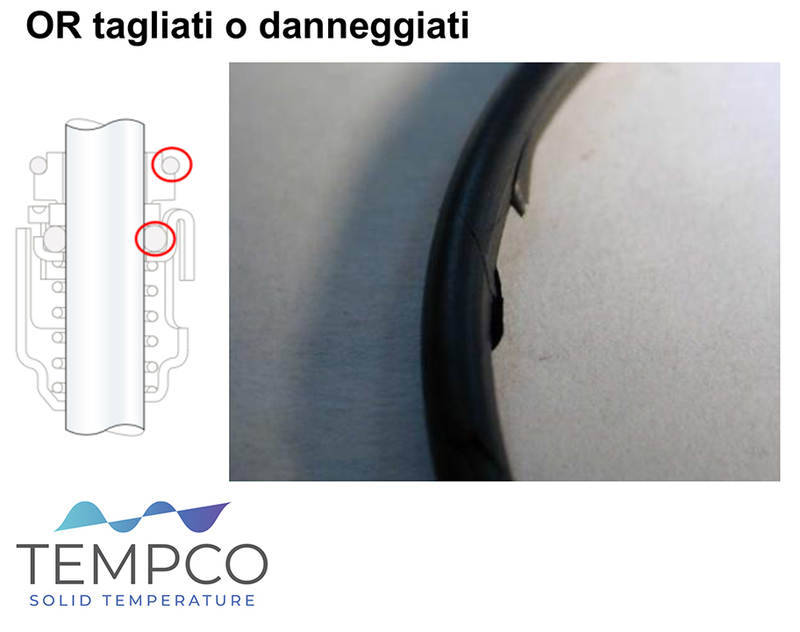 Starting with the early applications for water thermoregulation, step by step we’ve got very further, for grain cooling, dust cooling or clamp-on applications on tanks in substitution of traditional cooling coils. We are able to realize T COIL dimple jacket exchangers in standard sizes, the only limit being the sizes of metal sheets and coils available on the market. Our workshop can realize plates and exchangers with customized dimensions according to every application needs, offering different shapes and geometries to fit customer’s requirements and industrial processes’ thermoregulation needs. This construction flexibility allows to adapt T COIL exchangers to a wide variety of heating and cooling tasks in production processes. Chapter two on the topic of how to detect and recognize the causes of mechanical seal troubles, after the post dedicated to the problems related to lubrication. Mechanical seals can undergo a series of different kind of wear. 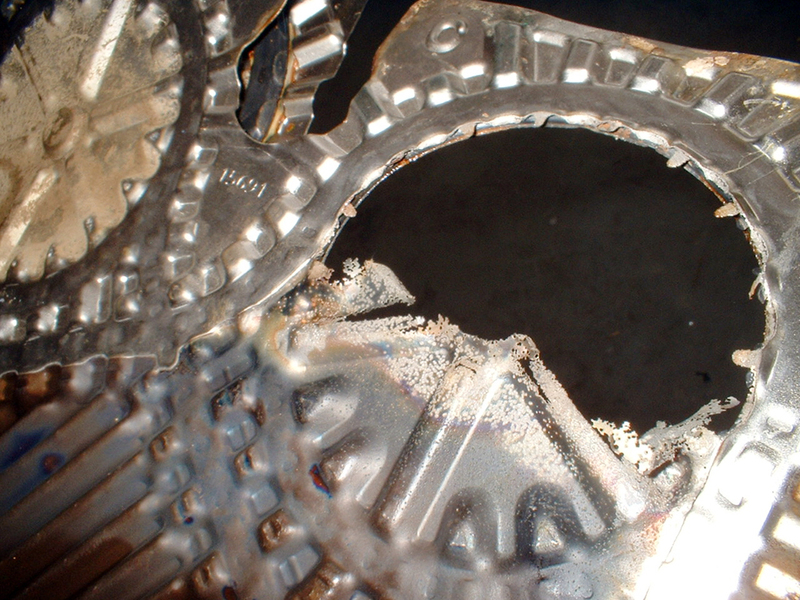 An irregular wear can be the consequence of an excessive wear on bearings and in presence of vibrations. Small amounts of tough particles in the fluids can also lead to corrosion on mechanical seals: by sedimenting on the seal’s surface, these particles act like cutting tools in a grinding machine, damaging contact surfaces. 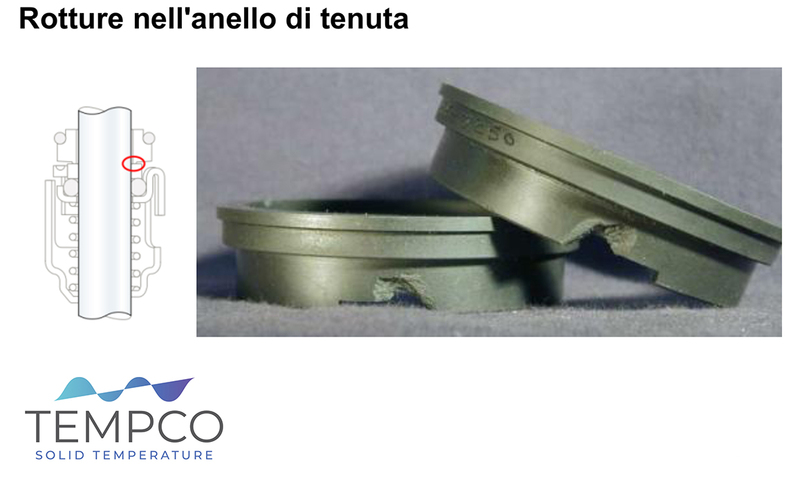 An intermittent spotted wear on the seal surface can also relate to an imperfect linearity of the seal surface itself, due to defective mechanical construction of the seal, or even due to a wrong mounting. The right choice of seal’s materials is essential to ensure a long mechanical seal working lifetime, enabled by the compatibility between the seal’s material and the pumped fluids. A wrong matching can lead to swelling problems in elastomers, boosted by the high temperatures and the long exposure periods involved. Corrosion on mechanical seals can also be provoked by the incompatibility between materials and fluids, deteriorating the seal surfaces. The correct installation is also a key factor to preserve the conditions of a mechanical seal. Pictured here are two examples of damages related to a wrong installation of the seal, leading to cut or damaged OR and breakage of the seal ring. Also the working pressure of the pump must be comprised in the range of design values of the mechanical seal. In case of excessive pressure, the seal can be damaged irreversibly. At last, pay attention to the rotation verse of the pump, to avoid a breakage of the spring. This breakages can happen with a wrong electrical connection of the engine, a pump installed in parallel without a check valve, or also with a return flow when the pump is off. 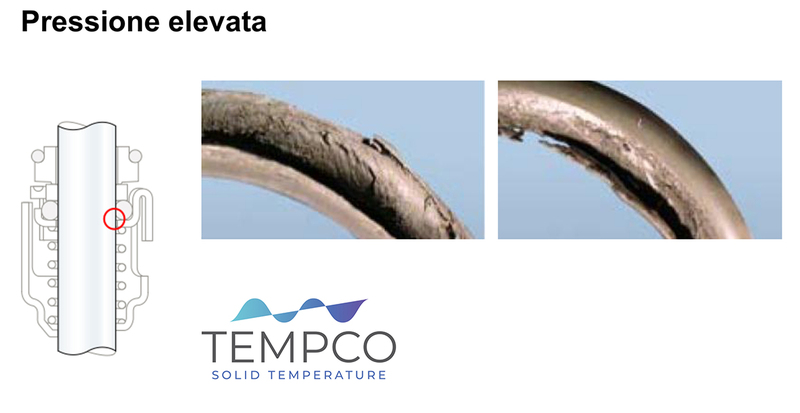 The Tempco Service is at your disposal to solve any doubt or needs. 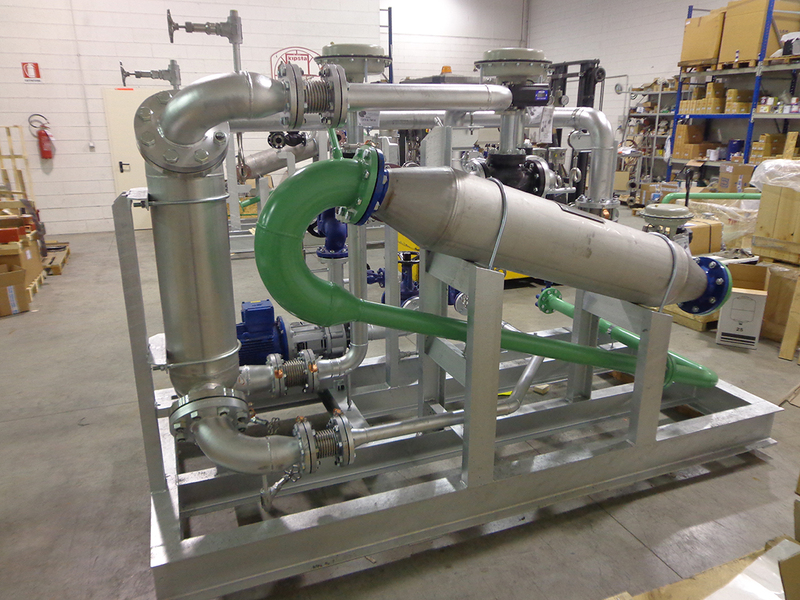 Let’s finally talk about shell and tube heat exchangers, employed in cogeneration applications. Many times we’ve had already spoken about cogeneration, and this new video on our Tempco Youtube channel (turn on subtitles) is dedicated to exhaust heat recovery from cogeneration engines. A cogeneration plant is usually equipped with an endothermic engine driving a generator to produce electricity. Cogeneration stands for power and heat generation at the same time, also leveraging thermal energy produced by the engine. 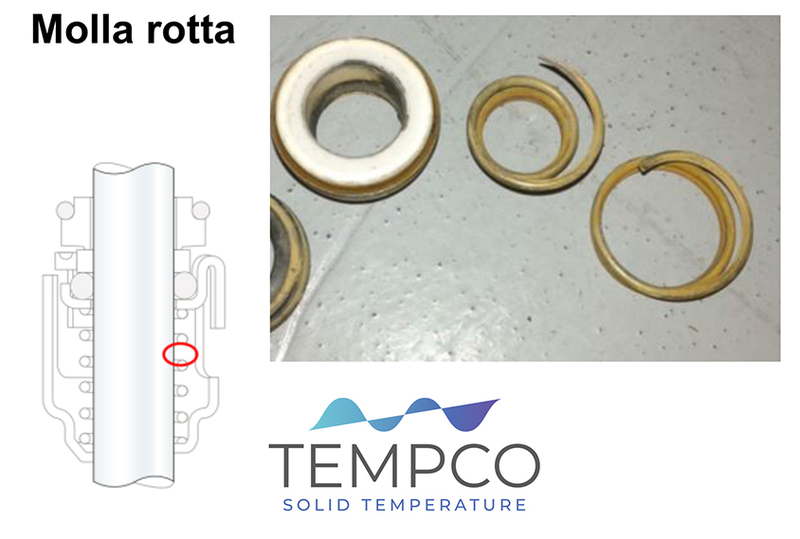 This is possible thanks to heat recovery achieved by a shell and tube heat exchanger on the exhaust fumes circuit. Exhaust coming as waste from the endothermic engine in cogeneration have very high amounts of energy, making thermal recovery really advantageous instead of dissipating the heat. Here exhaust are at very high temperatures, typically between up to 550 and 650° C depending on the kind of engine and fuel employed. For cogeneration heat recovery applications, shell and tube heat exchangers are suitable with straight pipes to allow cleaning operations, because exhaust can contain particles from combustion requiring some periodical cleaning maintenance. Construction material is usually stainless steel, especially for pipes and headers being in direct contact with exhausts. Diesel oil, biogas and methane exhaust can indeed contain acid elements exposing the components to corrosion, an even higher risk in case of high temperature conditions of cogeneration plants. Working with high temperatures, heat recovery cogeneration applications thus also require special construction tricks: aimed to avoid failures due to thermal expansion, with unwanted side effects such as leaks, all the tubes are welded and pressed on headers, while the shell, which allows water flow employed for thermal recovery, is equipped with a thermal expansion joint to compensate the expansion gap between the shell, with water at temperature of approximately 90°, and the tube.